With a background in International Politics and Journalism, Alison stays on top of news and industry trends. She brings a fresh perspective to communicating clients' unique stories, with prior experience in consumer brands and F&B research projects. 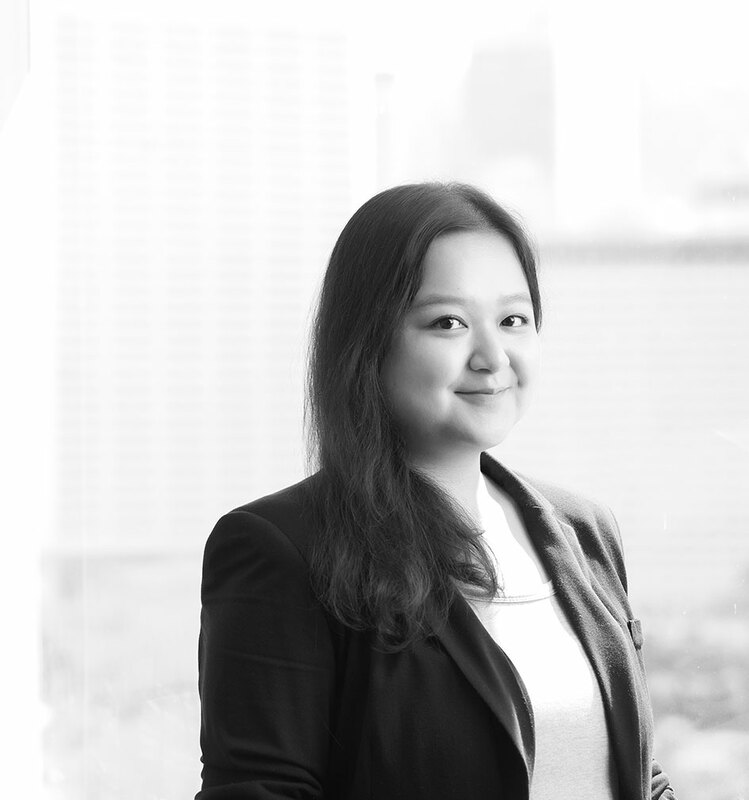 Having studied in Hong Kong, Beijing and Korea, Alison is an avid traveller and fledgeling foodie. She is also an aspiring polyglot fluent in English, Cantonese and Mandarin.